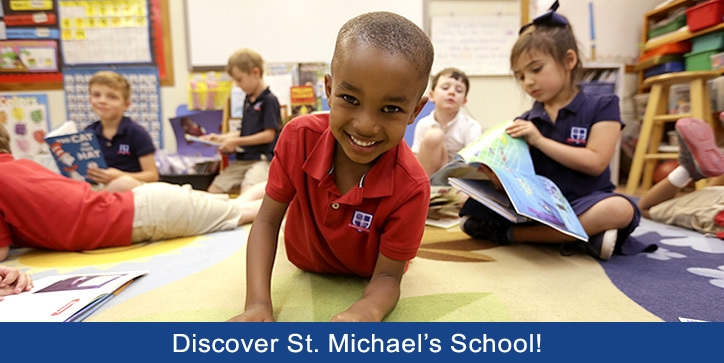 St. Michael's School is a kindergarten, elementary school and middle school in Tucson, AZ. We provide excellence in education for 300+ students from diverse faiths and backgrounds. Our private, independent K-8 Episcopal school was founded in 1958.